Just when you think that BlackBerry is dead, they’re back with something new and try to stay alive. 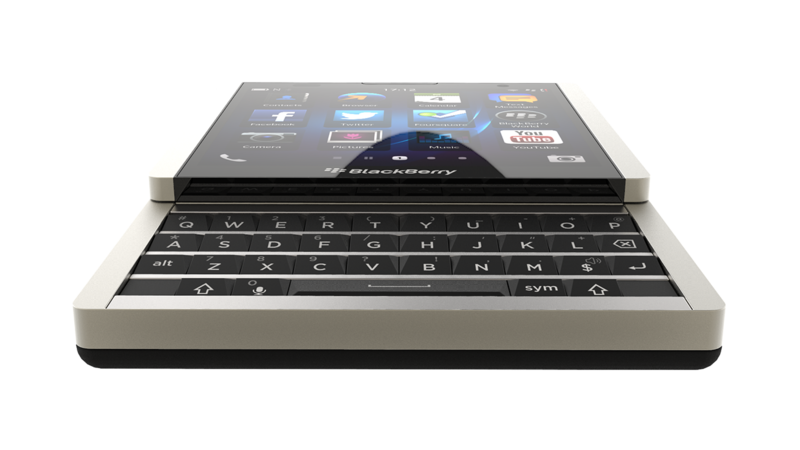 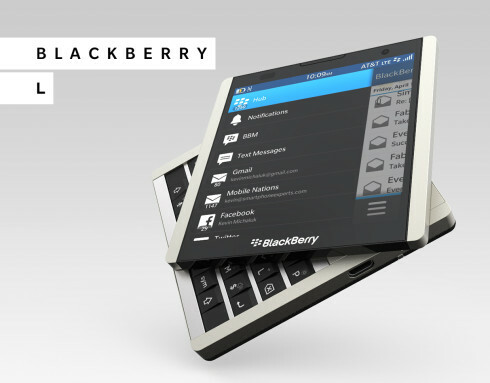 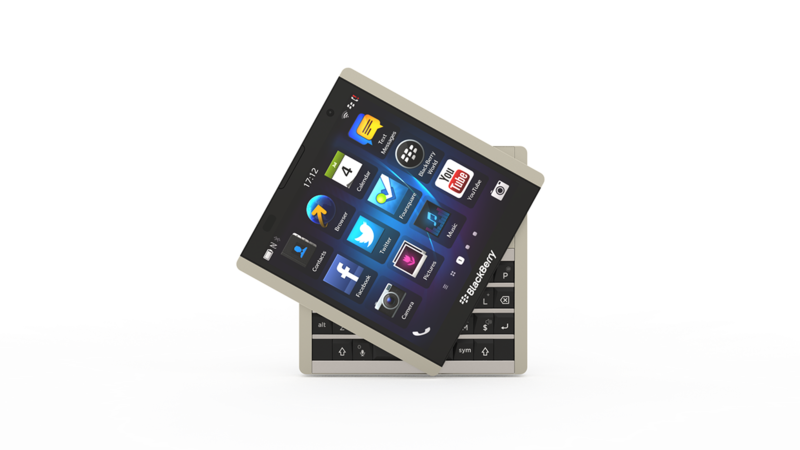 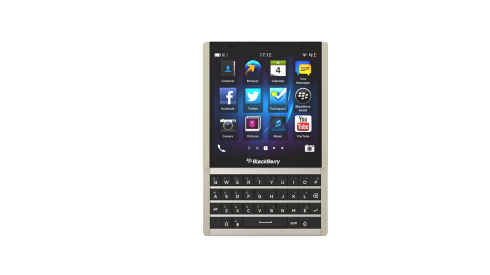 Today we got whiff of a new render under this brand, theBlackBerry L concept model shown below. 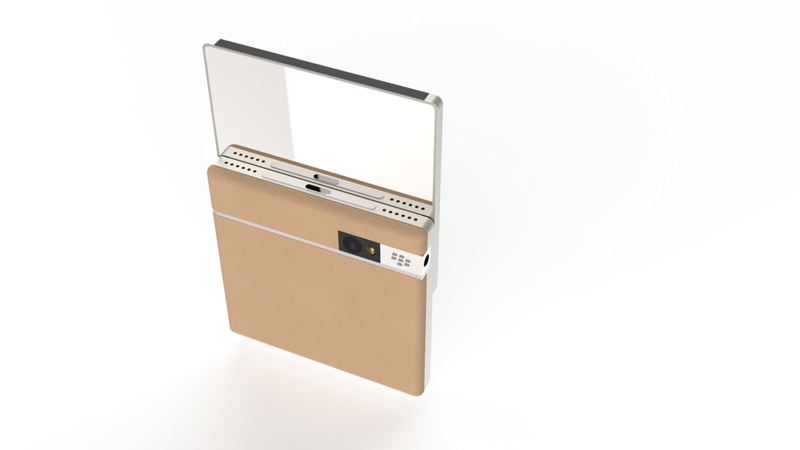 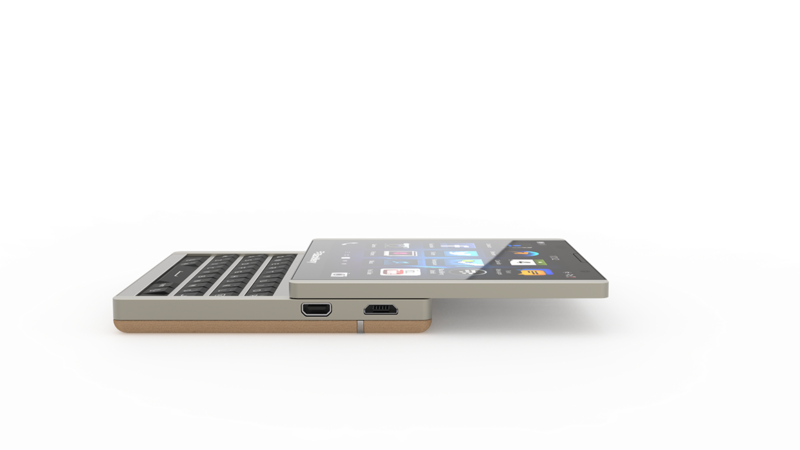 This device was envisioned by Andrew Zhilin and it’s actually nice looking. It adopts a square format and integrates a sliding part below the display section. The device has a very solid 4 row keyboard, with a special one dedicated to the space key, uppercase and shift for example. It’s also nice to see that there are dual speakers at the top of the device and that the camera is discretely integrated into the back. Ports are on the side and the whole display part is able to rotate around the keyboard part apparently.